We’re hard at work putting together the schedule of Obedience Trials that will be offered at the 2019 DKC Dog Shows. Be sure to check back to get all the information available for exhibitors and spectators alike! 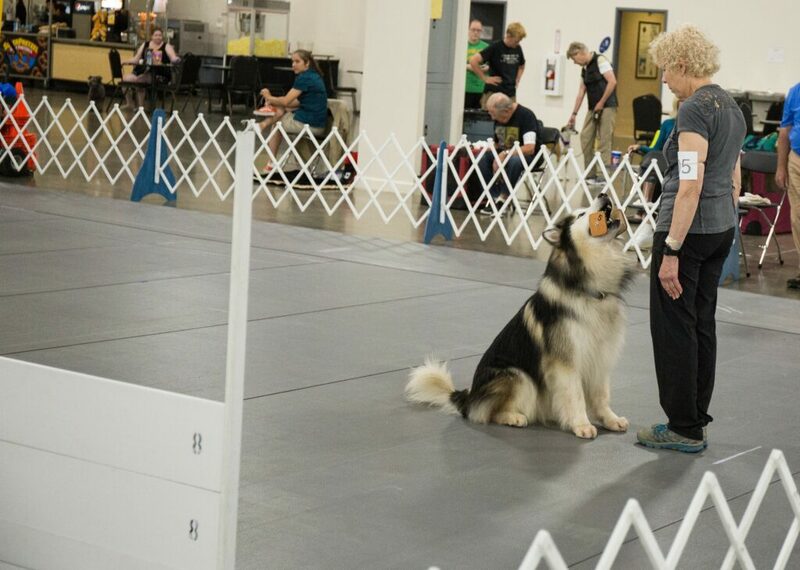 The Detroit Kennel Club is pleased to be offering the following Special Event Trials during the 2019 DKC Dog Shows. For more information including entry requirements, trial dates, etc., please click on the links below. Trials held on June 22 and June 23. Click here for more information. Testing for AKC Canine Good Citizen (CGC), AKC Community Canine (CGCA), and Therapy Dogs International (TDI) certification will be held on June 22 and 23. Click here for more information. Trials held on Sunday, June 23 only. Click here for more information.